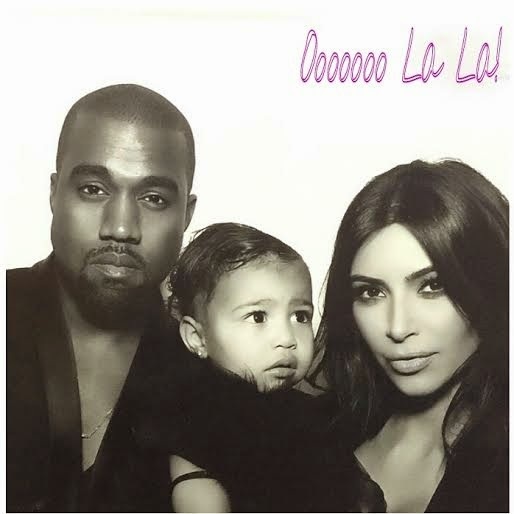 New Music: Kanye West's "Only One" Ballad Pays Tribute to His Family - Ooooooo La La! Kanye West has released a new song "Only One" which features Paul McCartney. 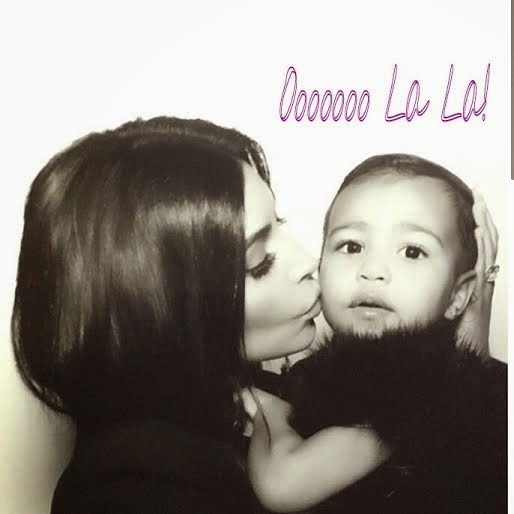 The ballad pays tribute to his wife Kim Kardashian, their daughter North West and his late mother, Donda West. "People always ask me what my favorite Kanye song is and it's Only One. 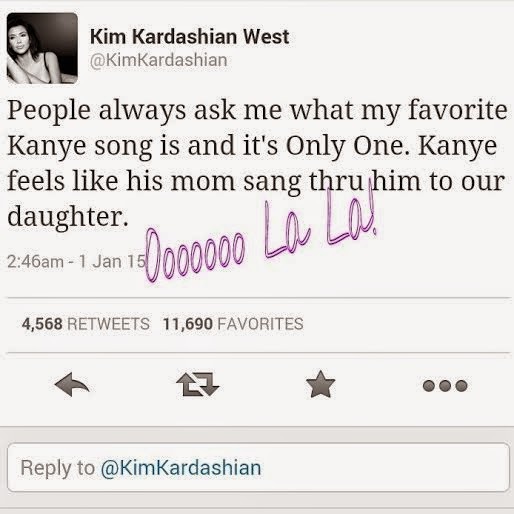 Kanye feels like his mom sang thru him to our daughter, Kim said. 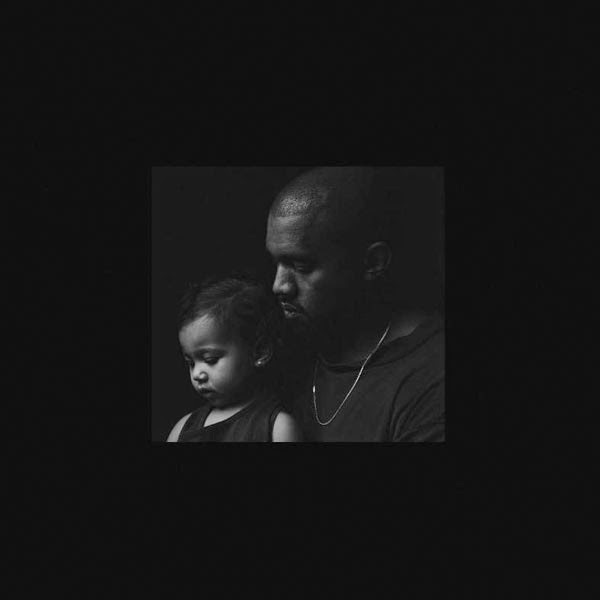 "I cry every time I hear this song"
"And such a beautiful photo of Kanye and North by Inez and Vinoodh," she added. The song was released on iTunes on New Year's Eve. According to E! News, the new single is set to be featured in a future solo album by Kanye. "The Wests are cooking, watching movies and just relaxing tonight. Best way to ring in the new year! Hope you all are safe and having fun! xo"